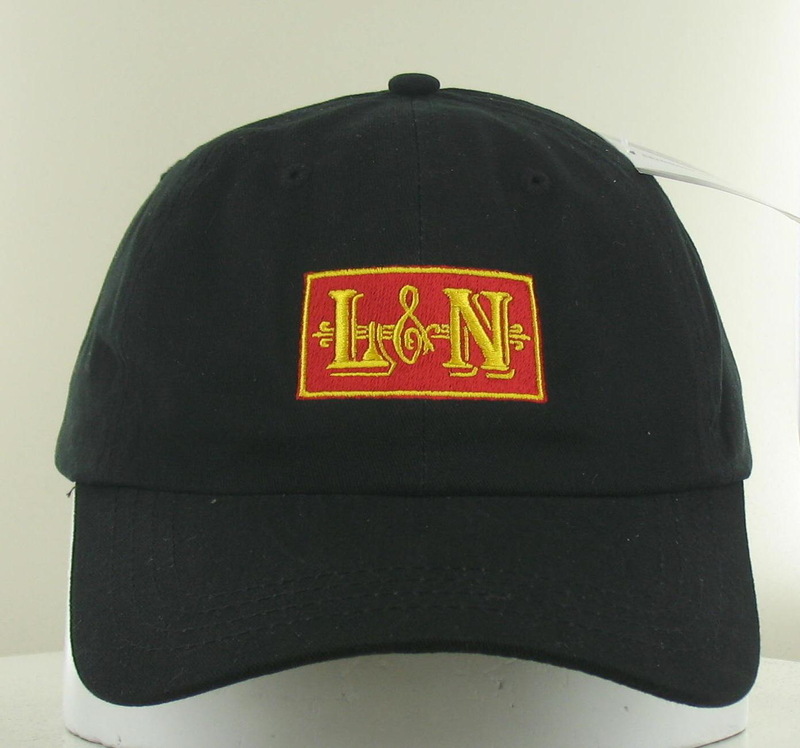 The L&N Railroad Historical Society is pleased to announce the immediate availability of a high-quality white shirt with the old-style L&N herald in red and yellow/gold lettering embroidered over the left breast area. This is K500 Port Authority Silk Touch Polo with superior wrinkle and shrink resistance. The shirt is 65/35 poly/cotton pique—an enduring favorite and certainly one of the most comfortable and classic polo shirts you'll have in your closet. The shirt can be machine-washed cold with like colors (white) and tumbled dried. 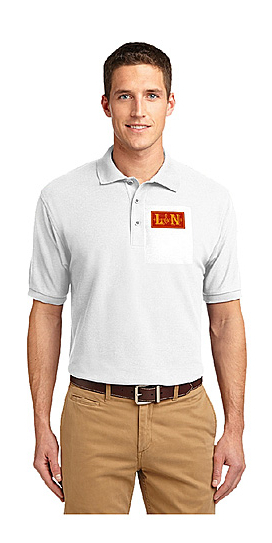 Show off your interest in the Old Reliable and membership in the L&NHS with this high quality polo shirt---great for any type of casual or dress casual occasion. Price for the S, M, L and XL is $37.50, and $39.50 for the XXL.